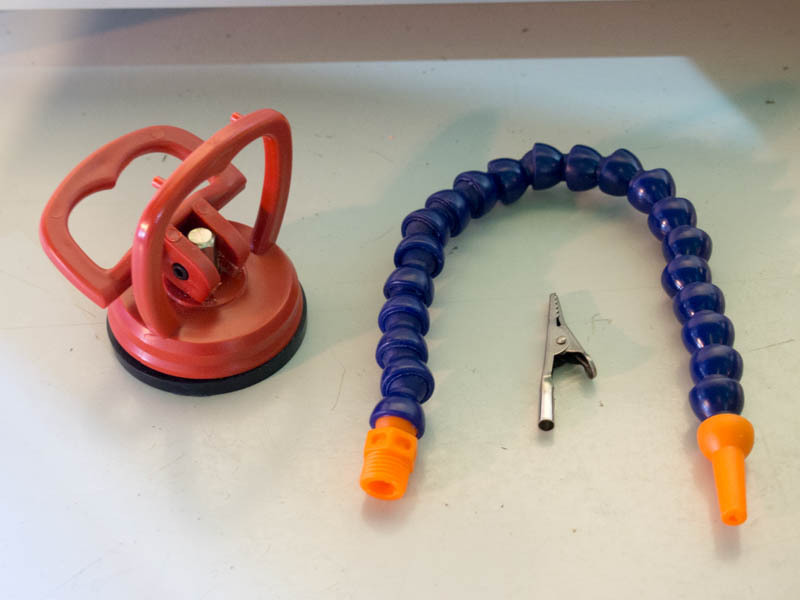 A suction cup ($3), coolant hose ($7 for six), and an alligator clip ($3 for 28). You’ll also need a drill, a 1/2” bit, a 3/16” bit, and super glue. 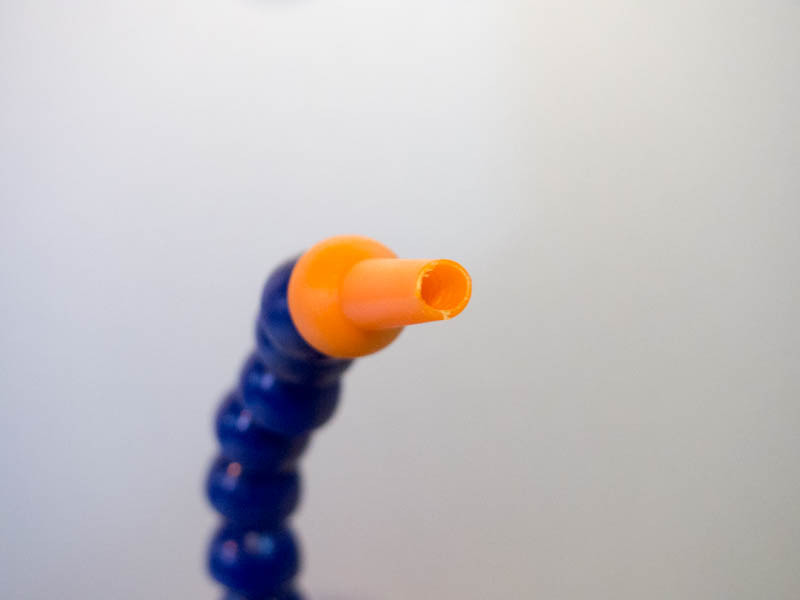 To mount the alligator clip on the end of the coolant hose, I enlarged the hole on the end of the hose to about 3/16”. At 3/16”, the clip didn’t quite fit in, so I moved the spinning drill bit around in the hole, gently enlarging it, until the clip could squeeze in. It fits very nicely. It’s quite snug, but can still be easily turned. 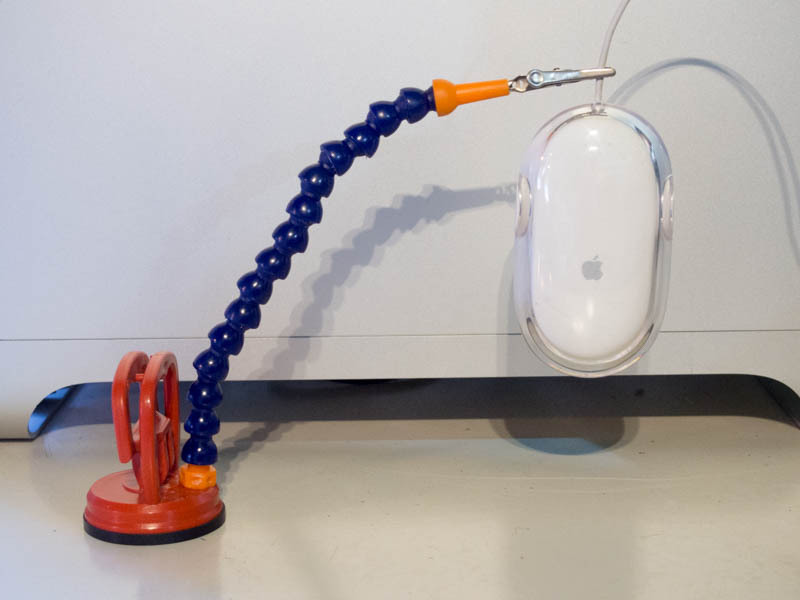 It seems most people use much more complex methods of mounting the alligator clips. I couldn’t be happier with the fit, and and this point I see no reason to do anything more complex. I’ll follow up in a few months with a note on whether or not the connection remains tight in the long term. 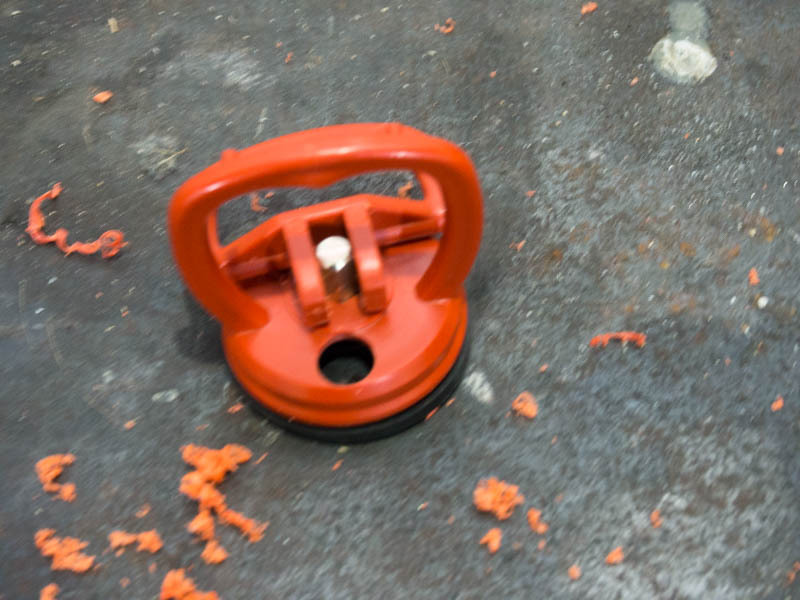 Next, drill a 1/2” hole in the base of the suction cup, being careful not to go to deep. Affix the coolant hose using super glue. I like to use the kind that can be brushed on. That’s all there is to it. The techniques are basic, but the result is sturdy. Permalink Submitted by gsmcten on June 11, 2015 - 9:01pm. "Works fine. Lasts a long time."